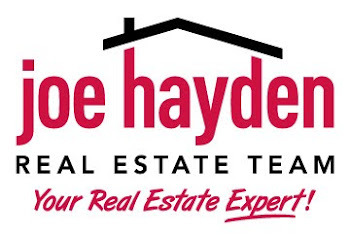 Big Closet Clean Out of 2014 | Louisville Real Estate with the Joe Hayden Real Estate Team - Your Real Estate Experts! Killing two birds with one stone has long been the statement used to describe the epitome of efficiency. During the busiest time of the year we certainly look for these opportunities whenever possible. One is upon us. The holidays mean visitors to Louisville from out of town and big family gatherings for many of us. This also means that we have to make room for the guests to feel at home and have the storage space to support the extra food requirements and a place to hide gifts. Unfortunately, most of us have closets that are a mess and packed beyond full meaning it is the perfect time for the Big Closet Clean Out of 2014. That second bird gets killed when you have it completed before the end of the year, and a receipt for a big fat tax deduction is in your hand. A few tips for getting started may help. Start with the guest room closet, the kitchen pantry and the coat closet. These three spots are the most likely to get a real holiday workout. Tackle one per evening, completely clearing it and setting aside all items that are unused and/or unwanted. 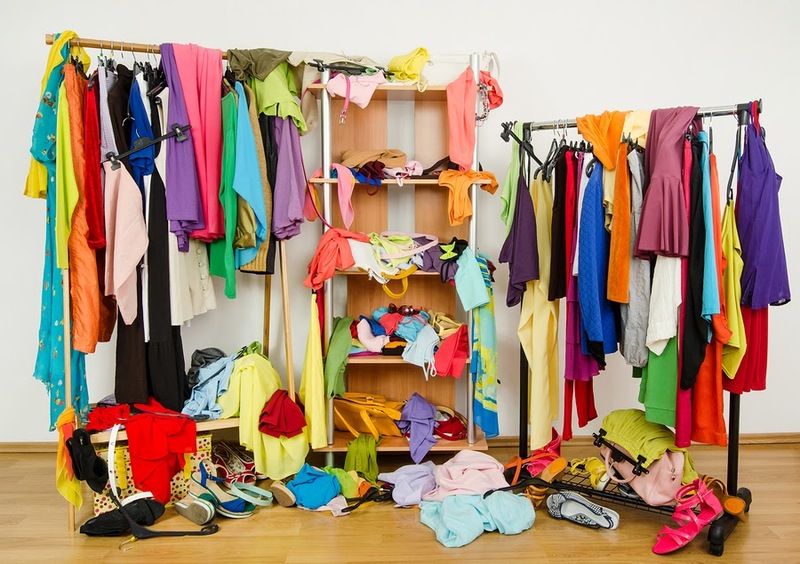 To keep the task manageable remember that single closet clean out should consume no more than thirty minutes of your time. Make your goal a defined amount of empty space in each closet. At the end of the three days, assess your donation pile for any items that may garner more cash as a sale item than a tax deduction. On the fourth day list your sale items on your favorite sale site and load your vehicle with the donation items. Louisville is home to several organizations who accept donations of clothing and household goods for resale in their thrift stores. Many offer a pickup service. St. Vincent de Paul has three Louisville thrift store locations. The profits from these stores are used in direct support of facilities for the homeless. Well known national organizations like Salvation Army and Goodwill have a presence in Louisville and locations scattered around the city. Selecting a local organization who accepts donations is the preference of many people who like to see their items benefit the community in which they live. Louisville has no shortage of organizations who will assist you in disposing of the donate pile from your Big Closet Clean Out of 2014.